Benny Gold shocked fans worldwide earlier this year when he announced that he was discontinuing his brand. The move came seemingly out of nowhere, and marked the end of an era in streetwear. 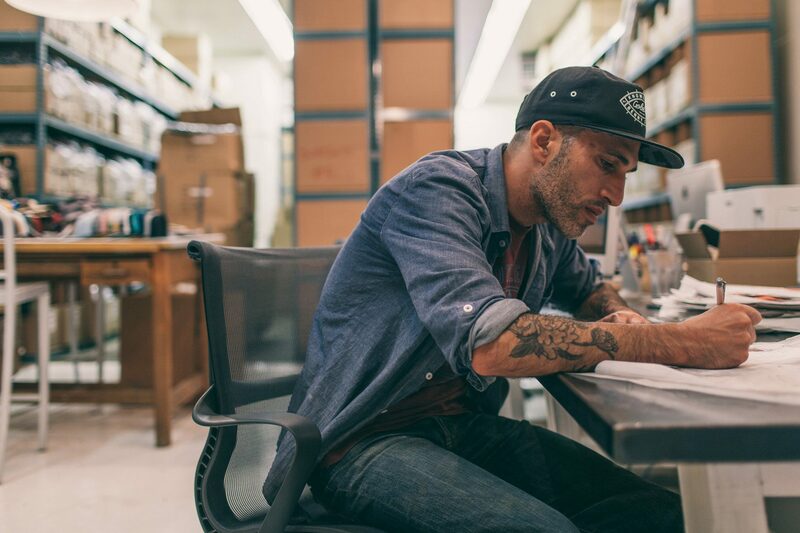 The Hundreds just published an interview that gives the full story on why Benny bowed out gracefully, and what his next moves are. I started really considering how to keep the brand moving forward with how much revenue I had to bring in monthly. I weighed out my options and started talking to potential investors. I had been turning down investor meetings since the brand started. I didn’t need it. But it got to the point where for it to move forward, I would need more money. So I started taking meetings in New York and L.A. Every investor that I met with talked about changing the brand. They would say thing like, “We have to go more urban with it. We need more bang for the buck. We need the shirts to match the current Jordan that’s coming out. We make all of our money in these urban stores in the South. There’s really no money in streetwear stores and skate boutiques anymore because they are so few and far between.” For me to get an investor, I would have to change the brand. I felt a little defeated. I was hoping someone would see value in what was built already instead of trying to change it. For more, head over to The Hundreds to read the entire piece. When Will We See John Shanahan’s Pro Debut? UPDATE: Is Sage Elsesser About to Blow Up as a Rapper?